Tyre review data from 2 tyre reviews averaging 90% over 10,300 miles driven. Sorry, we don't currently have any questions and answers for the Goodyear UltraGrip 6. Why not submit a question to our tyre experts using the form below! Very good tires. Old model, but works great in all weather condition. I use this tires as all season tires and didn't have any problems. I think strongest side of this tire is it's work in wet weather condition. Of course there isn't any problem to drive when is dry. On ice you have drive easy, but handling is still enough good. Have you driven on the Goodyear UltraGrip 6 tyre? 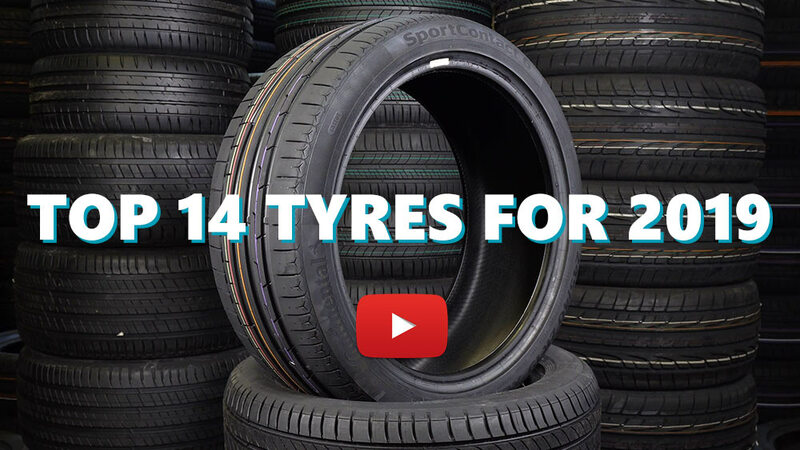 Please help millions of other drivers make an informed tyre choice and pick the correct tyres for their car by submitting your review of the UltraGrip 6. These were purchased in during the european cold snap and I am mighty grateful for them. One word describes them - superb in the snow and they allow very good progressive braking.